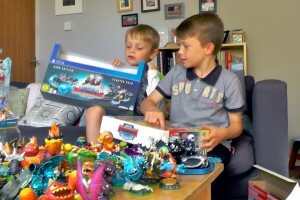 What will Skylanders 4 bring? 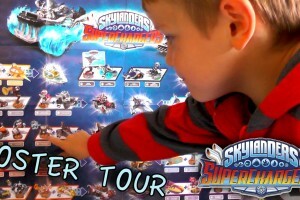 The New York Toy Fair is very close, and this is always exciting for Skylanders fans. 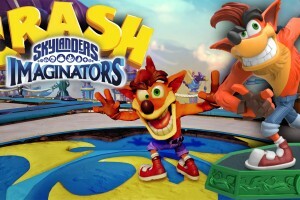 For the past three years, Activision has announced their new Skylanders game at the Toy Fair, and once again this year Activision have a stand at the event. 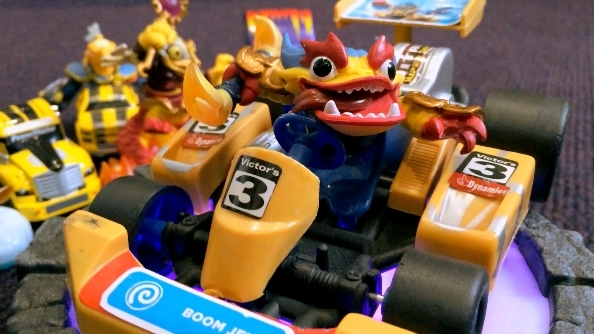 We’re pretty certain that this means Skylanders 4 will be announced at the New York Toy Fair. 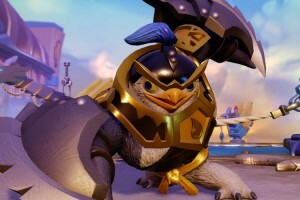 But what will be in the game? Andy from Family Gamer TV gives us his best guesses. 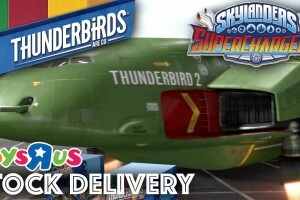 Andy’s suggestions are all guesses, so he could be proved wrong yet, but the big idea he has is a karting section of the game, like Angry Birds Go! or Mario Kart. 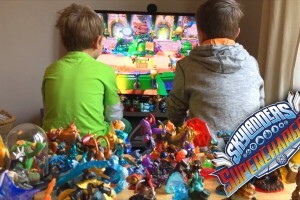 Andy thinks that you would be able to snap your Swap Force characters in half and put their top half into a kart toy, and then place that on the Portal of Power to put both the car and the Skylander into the world. He also thinks the figures themselves may be changed up again. 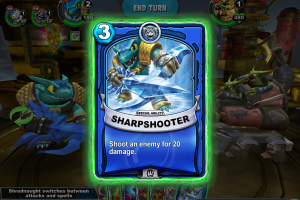 Swap Force allowed you to swap top and bottoms with all the different Skylanders, so why not use that magnet connectors on the Skylanders’ hands so they can hold weapons and gadgets that you can swap between? 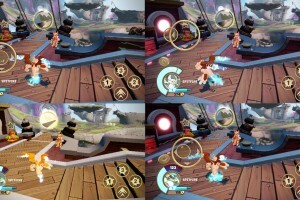 Andy also expects there will be new changes that make the most of the Portal’s special technology. 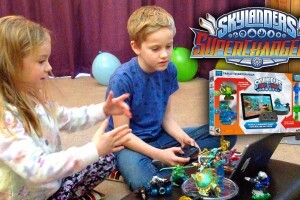 Imagine if your Skylanders’ figures could talk! 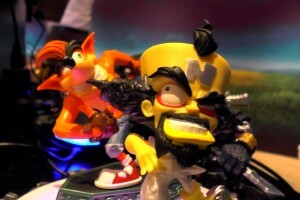 Andy will be proved right or wrong at the New York Toy Fair, which is held between February 16th and 19th. We hope he’s got his guesses right, because they’re great ideas. 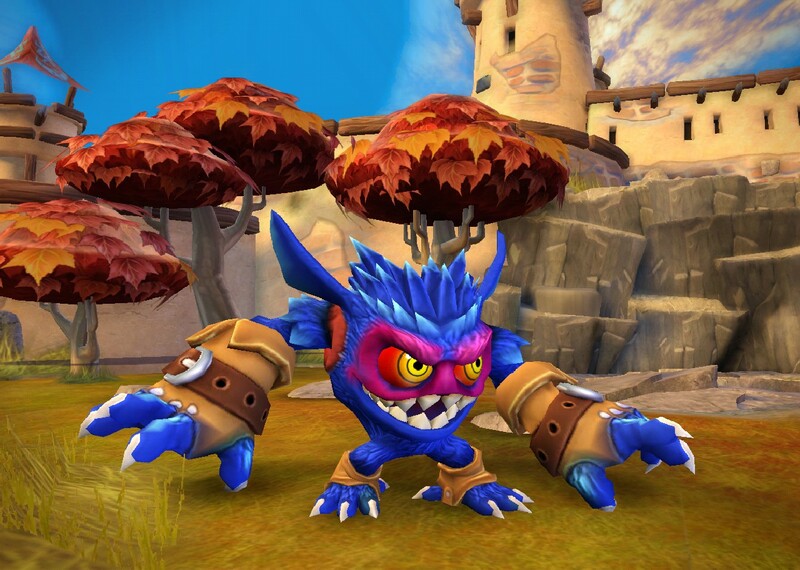 But do you have any cool ideas for Skylanders 4? 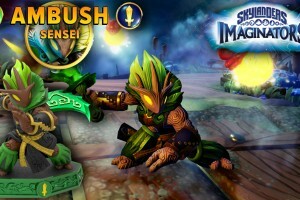 Let us know what you’d like to see in the next game in the comments. 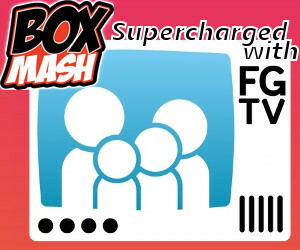 And if you loved this video, follow us on Twitter for loads more amazing stories, and subscribe to Family Gamer TV on YouTube.